What are the Skin Care Benefits of Rosehip Oil? Your skin care and beauty drawer may already be full of interesting and unique beauty products, yet it isn’t hard to find new products any time you decide to waltz down the aisle of your favorite department store or browse online. 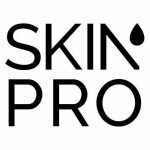 While you are in search of new products, you may have come across many moisturizers, serums, and toners that have rosehip oil as a key ingredient. Rosehip oil or rosehip seed oil is a very popular skin care ingredient that is used by celebrities like Duchess Kate Middleton, and Rose Bryne and they speak wonders about it. Today I’ll talk about the benefits of rosehip oil and share with you why it’s an important ingredient in our new organic skin care line. Rosehip oil is extracted from the seed of rose plants. It helps in reducing redness, calm acne, reduce signs of aging, and act as a moisturizer. At least that is what celebs, bloggers, and beauty reviewers swear by. But does it really live up to the hype created by these people? According to dermatologists, it actually does. 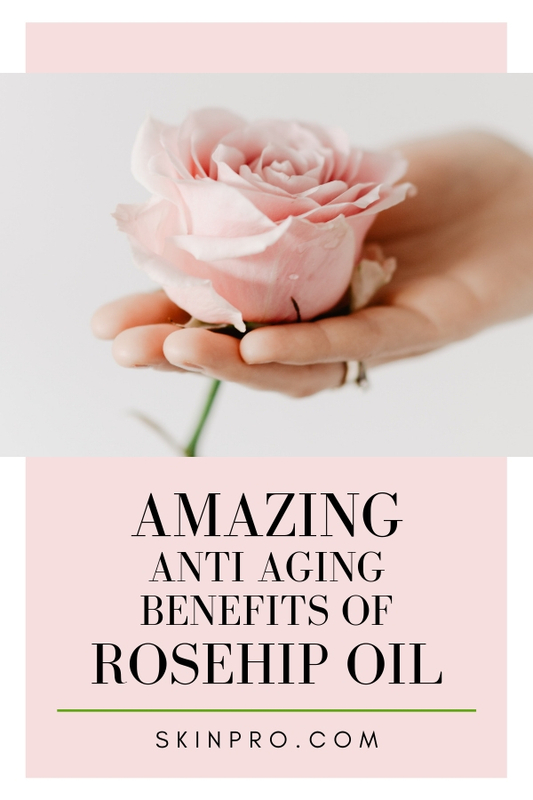 Here is how rosehip oil benefits your skin and how you can use it as a regular part of your beauty routine. What Exactly Is Rosehip Oil? 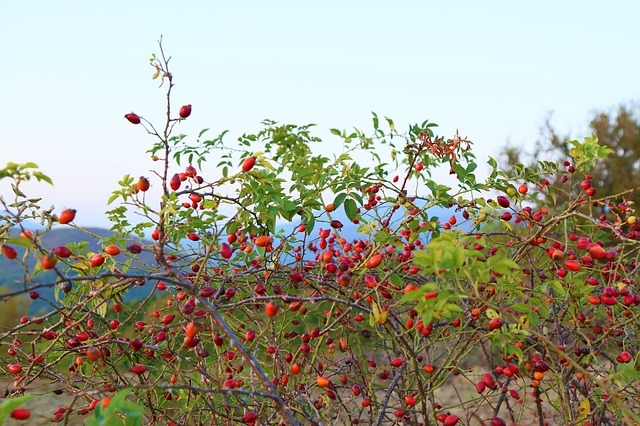 According to Elizabeth Geddes-Bruth, MD, Board-certified dermatologist at Westlake Dermatology in Austin, Texas, rosehip oil is extracted from the crushed seeds of a wild rose plant using a unique cold-press method. This process makes sure that the nutritional value of the oil which contains several antioxidants, fatty acids, and vitamins stays intact. These things make rosehip oil an ideal skin care product. There are many benefits of rosehip oil on your skin, but we will focus on the 8 biggest benefits as told by dermatologists. 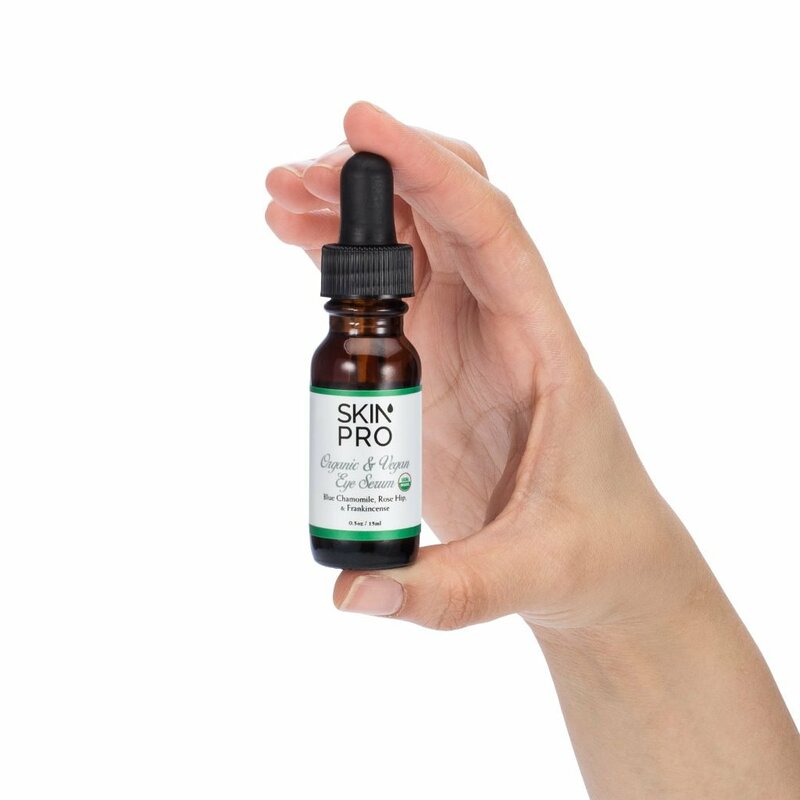 New Release: Our 100% Vegan and Organic Eye Serum features rosehip oil. Click the image to read more and purchase! Because it is rich in Vitamin A (also known as retinol), rosehip oil can help reduce the signs of aging including thickening of the dermis (the deepest layer of the skin) as well as smoothing the fine lines and making the skin feel younger, firmer, and tighter. This is something board-certified surgeon Anthony Youn, MD, anti-aging expert and author of The Age Fix swears by. Since it contains vitamin c, a natural collagen-stimulating nutrient that we use in this facial serum as well as this hemp oil and vitamin c based cream, rosehip oil can help improve the overall firmness of the skin and as well as prevent fine lines. The vitamin is also widely appreciated for its skin-brightening qualities which gives your complexion a radiant appearance. The many antioxidants of rosehip oil contain carotenoids and tocopherols that help protect the skin from environmental damage such as oxidative stress. A review published in 2018 issue of International Journal of Molecular Sciences confirmed this. The two combine together to reduce any free radicals that damage your skin cells by donating a single electron to each of them. Dr. Youn confirms that this ultimately cancels out any skin damaging properties of the free radicals. Moreover, rosehip oil is also rich in beta-carotene which is an antioxidant belonging to the carotenoid family. It promotes the renewal and normal growth of skin cells. According to Debra Jaliman, MD, New York-based board-certified dermatologist and author of Skin Rules, rosehip oil is great for skin. You may be thinking how can a oil prevent acne since oily skin is the first thing that causes them. But you may have forgotten, rosehip oil has powerful anti-inflammatory properties which calm down the redness and irritation associated with acne breakouts. What’s even more interesting is that the retinoids in rosehip oil are usually prescribed by doctors for acne treatments since vitamin A in the oil can speed up skin cell turnover. Moreover, according to Dr. Youn, most people will find rosehip oil noncomedogenic which means it won’t clog any pores. Fatty acids inside the rosehip oil act as an excellent skin moisturizer, according to Dr. Youn. The fatty acids offer a punch of hydration to the skin by soaking, hydrating, and soothing it while also playing an important role in ceramide formation which is a substance that keeps the walls of the skin cells strengthened so it can keep retaining moisture. Besides the soothing and firming qualities of Vitamin A, it may also even out your skin tone especially if you have scars due to acne. Dr. Youn says that by applying rosehip oil for many months, the dark spots and scars can be controlled. Research also suggests that rosehip oil may also improve the appearance and texture of scars, perhaps due to the fact that fatty acids play an important role in how skin cells rebuild themselves after injury. It isn’t easy to miss creams in departmental stores for pregnant women who want to reduce the stretch marks on their stomachs after giving birth. If you add rosehip oil to the mix, it doubles the effectiveness. A study in 2012 published in the International Journal of Cosmetic Science found out that women who were using anti-stretch mark creams having rosehip oil as a key ingredient during their pregnancy experienced fewer stretch marks compared to those who weren’t. “The most important thing is to make sure the rosehip oil you’re using was obtained by cold-press methods, as high heat can degrade some of the key, active ingredients,” says Dr. Geddes-Bruce. You need to make sure that the rosehip oil you are buying is certified organic. It must guarantee that the oil was extracted from plants grown without pesticides and herbicides and is as pure in quality as possible. There are a number of rosehip oil bottles that you can add to your beauty drawer, here are some of our favorite picks. If everything goes according to plan, you can also add in a few drops of rosehip oil to cleansed skin before going to bed after the toner but making sure to apply it before using heavier products such as moisturizers. If your skin feels irritated, just stop using it.